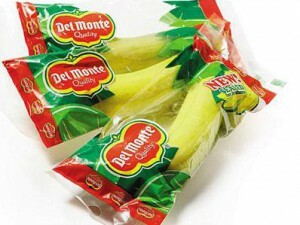 The Del Monte Sin­gle Serve Banana was recent­ly fea­tured on The Dai­ly Show in their “Pantry of Shame” depart­ment. I sim­ply want to add what­ev­er weight my blog has behind sham­ing them for this. On the Dai­ly show, things car­ried on for a few min­utes of sham­ing, but if you don’t get this with­out expla­na­tion, you might want to read oth­er blogs. With more pic­tures. 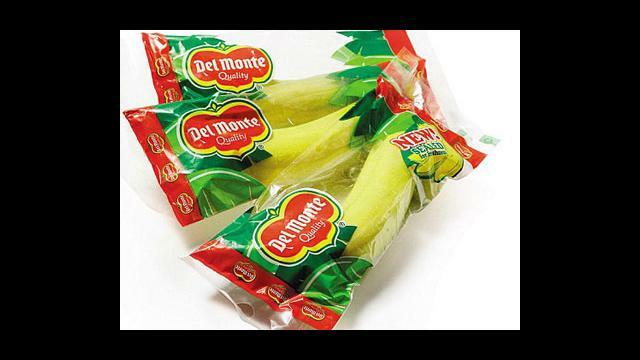 This entry was posted in Life, Products, Uncategorized and tagged banana, delmonte, peel, plastic, wrap. Bookmark the permalink.